Applying for a job can be a lengthy and paper intensive process. In the age of the digital transformation, applicants are often forced to fill out dozens of repetitive paper applications. Contrast that with ordering a product online: they can use a mobile device and receive email notifications at each step along the way. On top of that, their order from across the world can arrive before they’ve even received the first job-related call back. 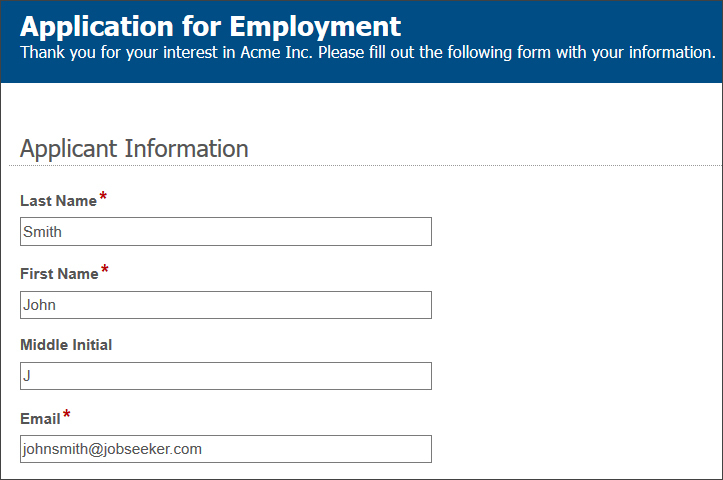 Proper use of electronic forms (eForms) and automation can make hiring qualified applicants as simple as ordering from Amazon, for both the applicants and the HR professionals. Applicants may be forced to fill out duplicate information and forms, which could cause otherwise skilled applicants to abandon the process. Tracking applicant status, and the various hard copy documents throughout the process can be time consuming and confusing, especially when there are multiple people involved in the approval process. Once an employee is hired, their application documents must be manually stored, per your retention schedule. An inefficient hiring process can cause delays, and lead to the loss of qualified candidates to other, more efficient, organizations. Our electronic forms solution includes the ability to upload and attach documents to submissions for routing, approvals, and secure storage. A complete hiring life cycle solution can automate the entire process: from job requisition, to the application process, the hiring decision, and the onboarding process. Information input on one form can be used to autofill the fields in other pertinent documents, cutting down on application time and transcription errors. Dynamic fields update based on information entered. Ex. If you answer yes, a description box may be added. Forms only accept proper input into fields and cannot submit without all necessary fields filled. Pertinent documents, such as resumes and cover letters, are submitted right on the application form and then linked to it for easy reference. Maintain goodwill by providing automatic status updates and notifications to applicants and staff throughout the process. 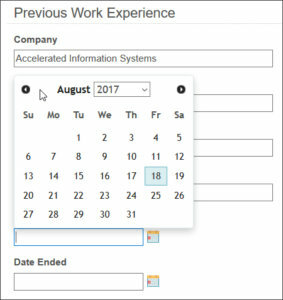 Our eForms tool includes many different field types including a convenient calendar option for picking dates. 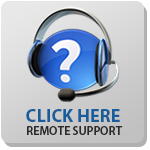 Eliminate incomplete applications or those missing required documents. You’ll never have to follow-up for missing documents again. 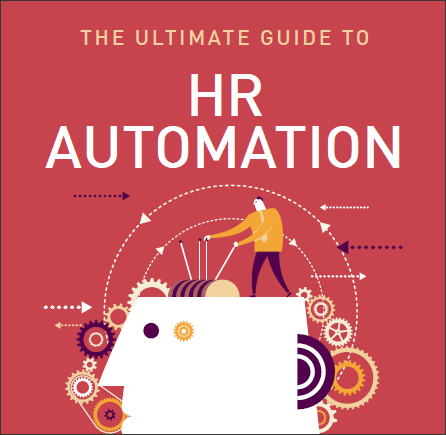 If you’d like to learn more about how business process automation with electronic forms and workflow can impact your Human Resources department, please download our FREE eBook “The Ultimate Guide to HR Automation” today!